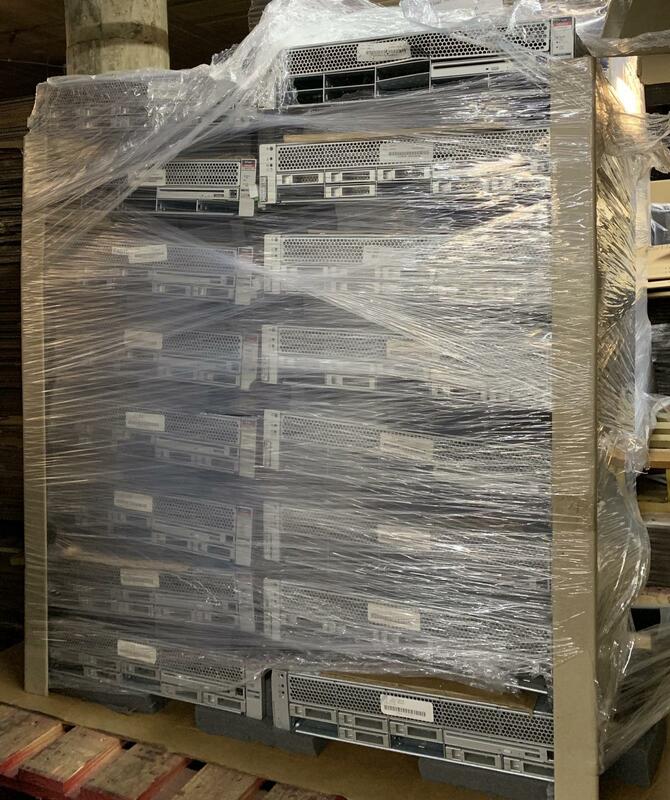 Up for sale is a lot of 16 used SUN SPARC T3-1 Servers. These have no RAM or hard drives. Sold AS-IS. They will be shipped via freight, please contact us for a shipping quote.